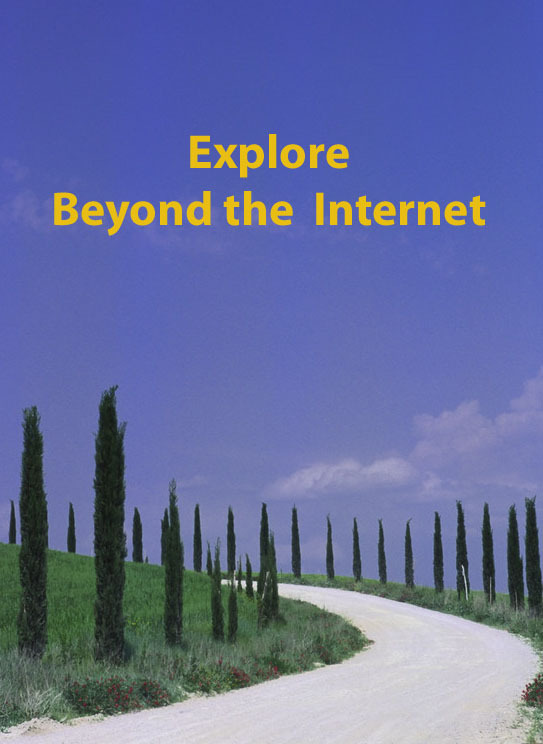 This is Week 9 in my Beyond the Internet series of topics in which I explore the sources of information beyond our computer screens. I’d love it if you wanted to join in with your own posts on this week’s topic which is Church Registers. Last week’s topic was certificates and how they can help ensure you are tracing the right line, and potentially tell you a great deal more about your family. But of course certificates are only available from around the middle of the 19th century. Before that you need to turn to the church registers of your ancestor’s local parish for their baptisms, banns, marriages and burials (and don’t forget they may not all belong to the official church). If you’re lucky the clergyman may have also shown dates for births and deaths, but by no means always. If I’m researching a parish where my ancestor lived, my first port of call is the familysearch catalogue to search under place names. Lots of people (me too) used to like to search the old IGI but what are/were you getting? You might assume you’re being given every bit of information regarding that parish. Unfortunately that’s not the case, and ignoring for the moment that you’ve so far only got dates and names, what else are you missing out on? To summarise: baptisms (christenings) from 1697-1879 and marriages from 1678 to 1976. Sounds great doesn’t it? Now search the family search catalogue under the place name of Sandon, Hertfordshire and these are the options that come up for church registers (there are yet more other entries). Baptisms, marriages and burials 1678-1812, and banns 1750-1766 (991394, items 6-9). You’ve gained the opportunity to learn a good deal more about your ancestors because you can now go back in time for 20 years of baptisms, as well as banns and burials (not sure what happened to the 1628 shown). Burials are not included in the IGI, so searching the films will let you correlate the information you’ve obtained on your family and make sure you’re not pinning your tree on someone who was buried well before adulthood. For example, at first glance my direct ancestor, Hannah Kent, is the child baptised in Sandon on 27 April 1832 and that was what I initially thought. Had I never ordered the microfilm I’d never have known differently because that Hannah was buried a week later on 2 Mary 1832. My ancestor was presumably the next girl born to parents Richard and Mary and also called Hannah – though there’s no clue why she wasn’t baptised in the Church of England (nor is she shown in the non-conformist indexes). Burial information can let you identify which person of the same name is being buried and if a child, the name of the father, and sometimes address information and other stray details. Other entries in the register may tell you about occupational changes, confirm family connections, provide witnesses’ names and so on. It’s also a good idea to have a look at the Bishop’s Transcripts (BTs) where they exist and for Sandon it looks as if they provide another 74 years. Unfortunately the reality is that the film is so poor that it looks like the register was kept in a barn with a leaky roof for a very long time. Much of those early years are illegible but occasionally snippets can be figured out. The other qualifier with any of the BTs is that they are what they say, transcripts, so subject to errors in transcription. On the other hand, they will sometimes give slightly different details from the original register. For a small sum of money, a wait for the microfilm, and the time taken to read it, you can have the confidence to know you’ve squeezed as much as possible from the available registers. If you have ancestry in Durham and Northumberland from c1797-1812, you will find parish registers might offer you a great deal more even than “normal” registers. The then Bishop of Durham, Shute Barrington, decreed that parish registers be kept which included such detail as place of origin, parents’ names, maiden names, ages etc. Inevitably not every entry has all the required detail but most do, and it is a potential goldmine. Bishop Barrington deserves his own Genealogy Award! Happy hunting in the microfilms…may you find many “lost” ancestors, unravel some mysteries and find some clues. This entry was posted in BEYOND THE INTERNET, Family History, Kent family history, Sandon and tagged banns, baptisms, Beyond the Internet, Bishop Barrington, Bishop's Transcripts, burials, church registers, Durham, FamilySearch, Hugh Wallis, Northumberland, Sandon Hertfordshire by cassmob. Bookmark the permalink.